Welcome to Austria's most family-friendly ski area. Our website tells you everything you need to know about Almenwelt Lofer. 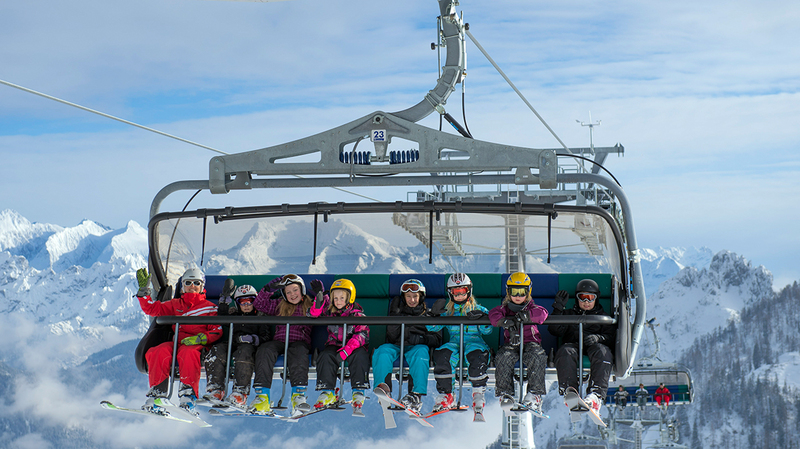 Anything, from our new cable cars and lifts to finest ski experience in Salzburger Saalachtal – winter is something special! We are looking forward to welcoming you here! 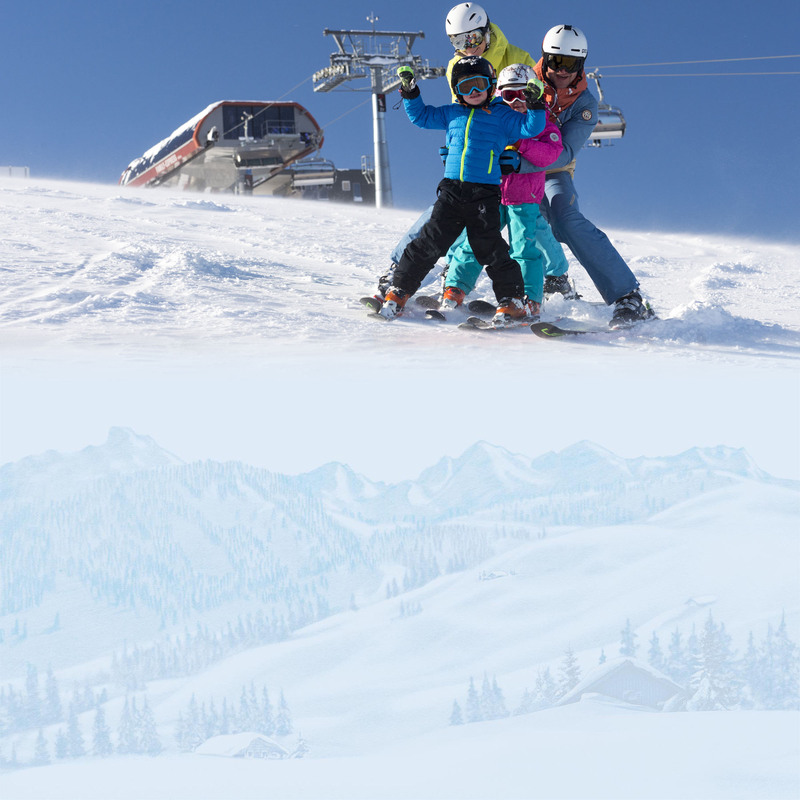 Best prices forfamily ski tickets!